Renew your body and mind. 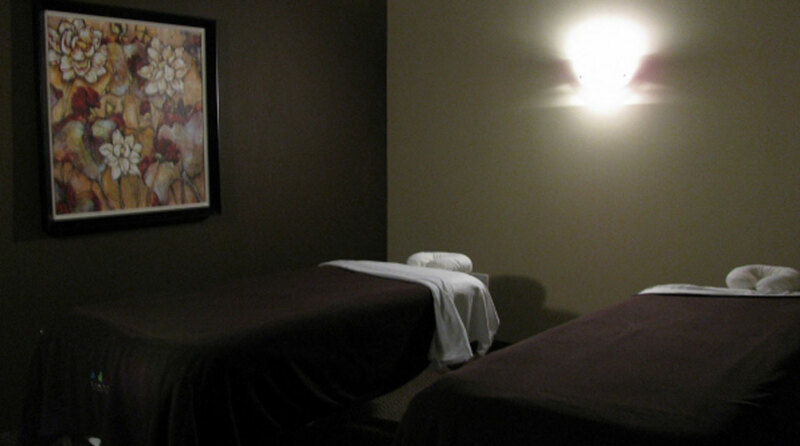 We specialize in therapeutic massages, customized to your personal needs. 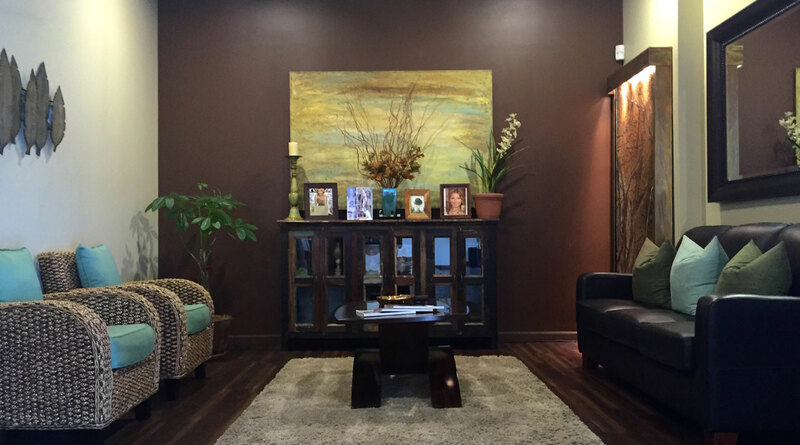 Whether you just want to relax or to address a particular health concern, we will match you with a therapist that is right for you. 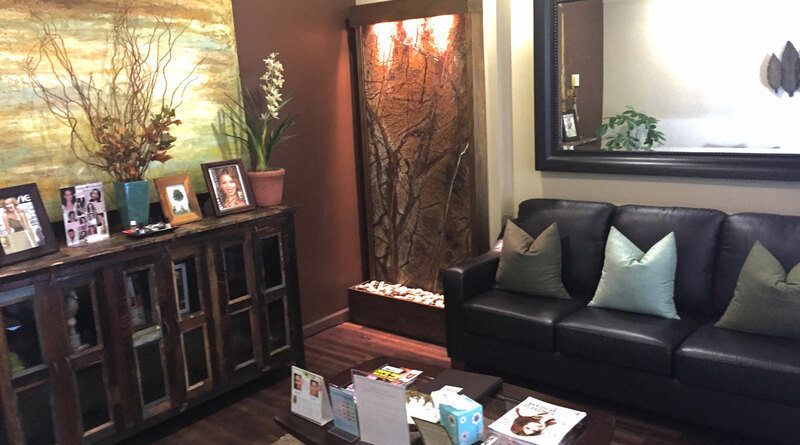 All our facials feature Eminence Organic Skin Care Products and are customized to address any particular concern you may have. Our expert estheticians also can assist you with waxing services. 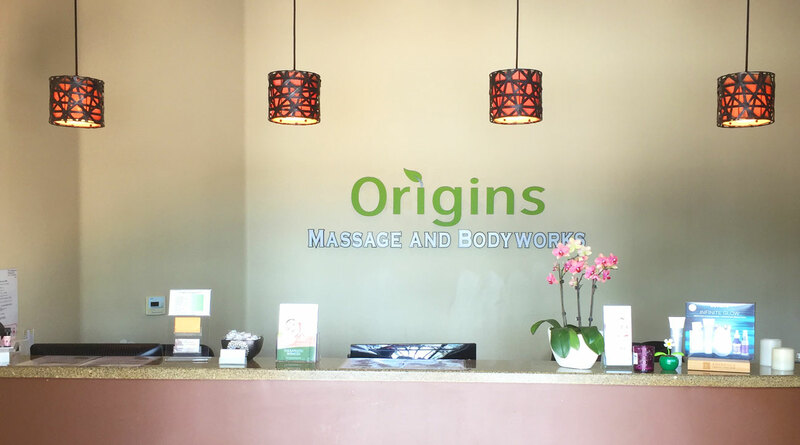 Take advantage of our Massage and Facial specials! These are some of the most loved services by our customers. Focusing on the deeper layers of muscle tissue, this massage aims to release the chronic patterns of tension in the body that cause pain. Prenatal massage can have an excellent impact on helping to relieve low back pain, as well as aches and pains in the legs and hips. Our couples massage can be enjoyed by any two people, not just those romantically involved. Two massage therapists for each room.